LLP Registration - Start your Limited Liability Partnership today. Keep your home address private! Company formations with a registered office service for as little as £58.00. Add a registered office service and get the service address for free! Form your company from as little as £28.00! Form your company with a registered office today! Start your new LLP with the name of your choice today. Our website will check the name is available against the register at Companies House. Using our helpful website you can enter the details of your LLP in just a few minutes. Free advice is available before and after your LLP is formed. With packages starting at just £28.00 you can be assured of a low cost but comprehensive LLP registration service. Most LLP registration are completed within 1 working day. For urgent orders you can select the same day incorporation option. As soon as the company has been formed we can let you know via email or text message. Really good experience using this company, it was a very smooth process to get a registered address and any questions we had were answered quickly and dealt with in a professional manner. Excellent service, quick, easy, professional and efficient. Thank you for helping me register my Company. The service was great! The whole process went through smoothly and the staff were really helpful. I wholeheartedly recommend Simple Formations. Free advice before and after your LLP is formed. Call, email or chat online for free advice. Our trained company formation team are here to answer your questions. If you need advice please get in touch. Urgent formation available for applications submitted before 2.30 pm. Same day applications are available if you need your company formed today! 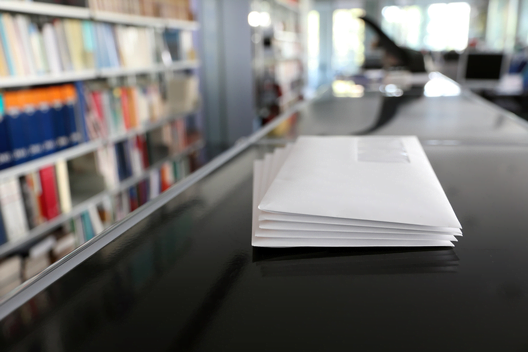 Choose one of our address services to keep your home address private. We offer addresses in Coventry, London and Edinburgh. Add an address service to your order. Online formation software is the quickest way to register your LLP with most applications completed in just a few hours. Companies House do not offer online LLP formations and postal applications typically take 1-2 weeks if there are no errors. Our online application form has been designed to make the whole process as easy as possible for you. It will take you through step by step sections with help options on every screen if you are unsure of what information should be supplied. Limited Liability Partnerships are common among businesses that are made up of several professionals working together under one entity. They are often chosen by solicitors, accountants, architects, and other professions where individuals will have their own clients or business area. This allows them to contribute to the running costs of one business while keeping their own earnings separate.